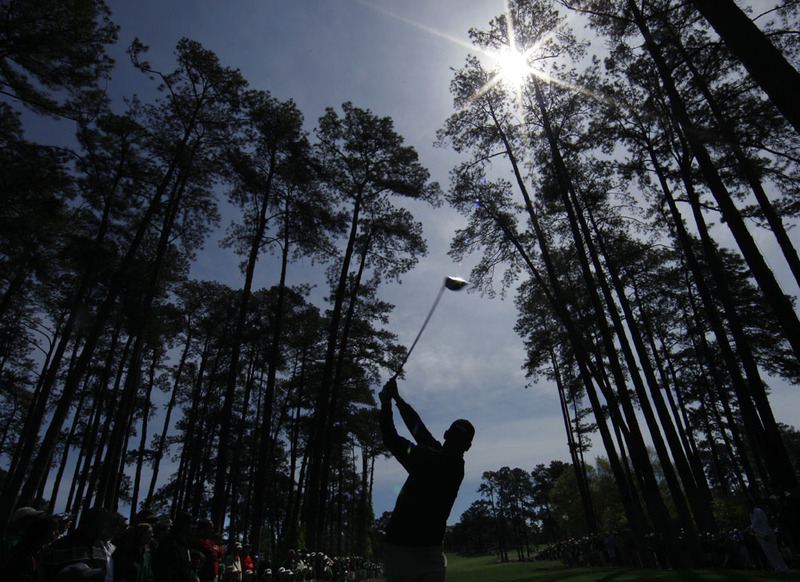 A tough opening hole. 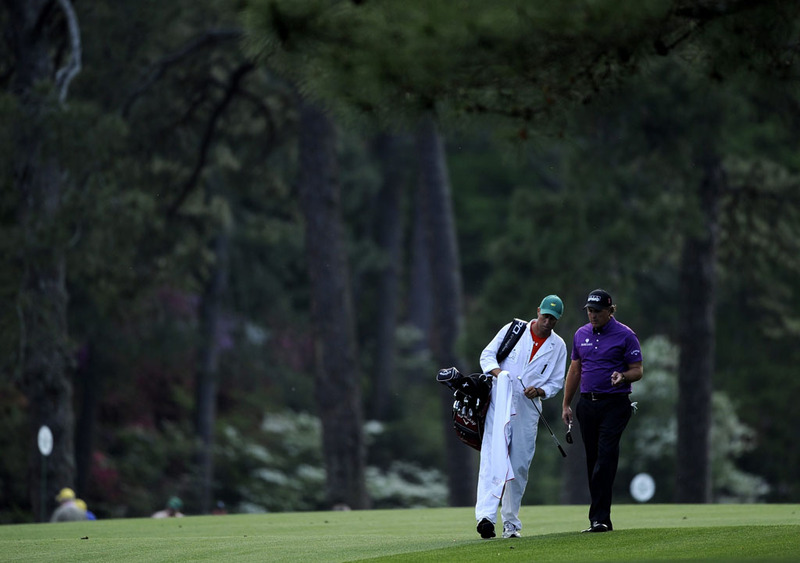 A dogleg right guarded by pine trees on the left and a deep bunker on the right. A tricky green completes this daunting start to August. The trees on the left are a no-go zone. 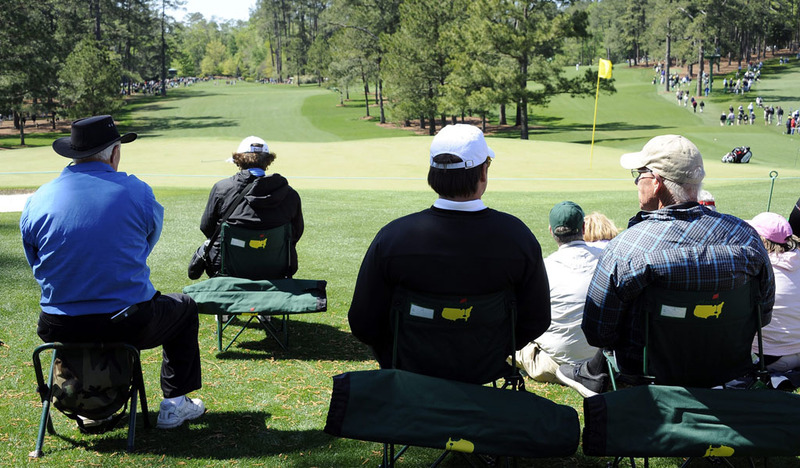 Eagle opportunities are at a premium, but bunkers either side of the green could well kill a good score. The big hitters of the field will be licking their lips. 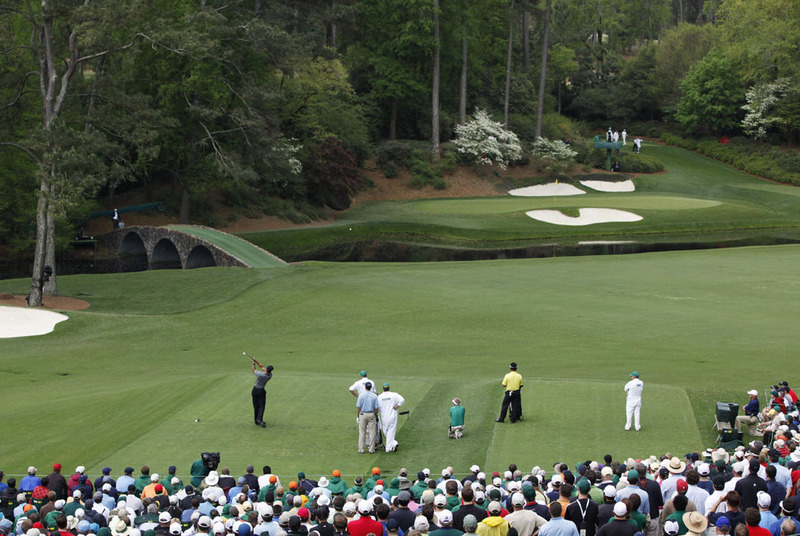 The shortest par four on the course ends on a green with a steep front slope. Nothing can be taken for granted. 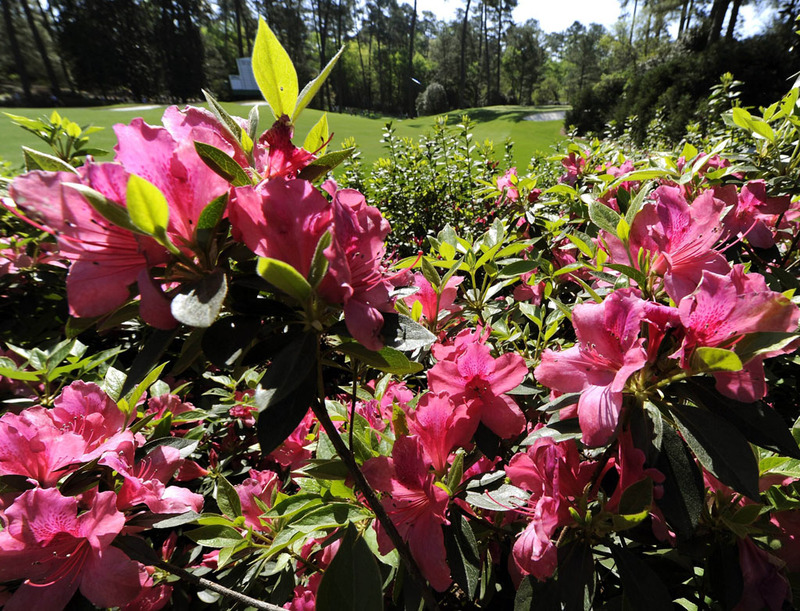 A strong par three that can prove exceptionally difficult if the wind picks up. Two bunkers guard the front of the green. Missing the fairway on this uphill dogleg left is not a good idea. Fairway bunkers and harsh rough will consume any errant drives. 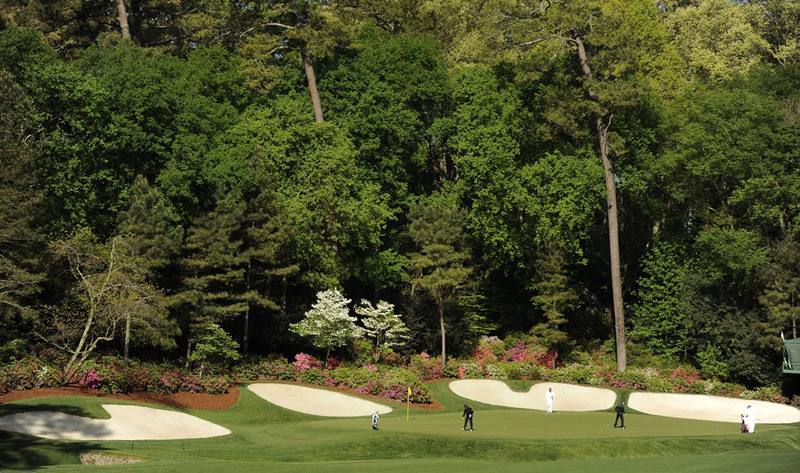 A picturesque par-three that can, and will, wreck a scorecard or two. 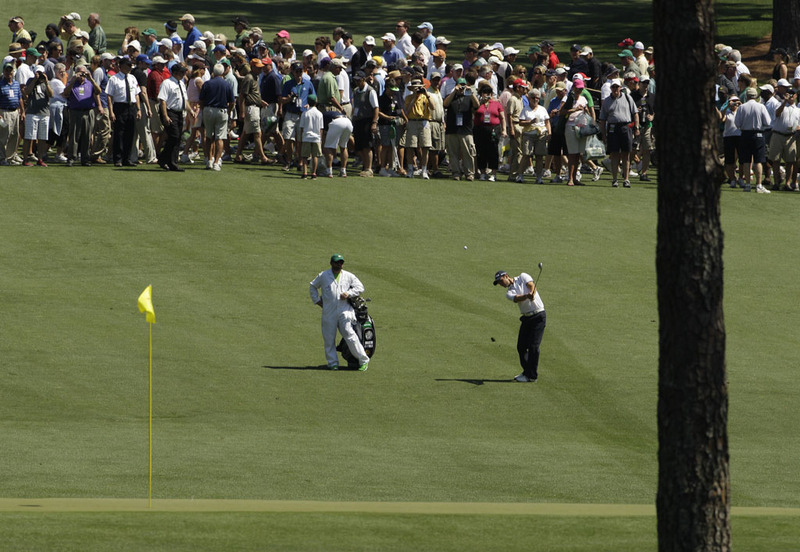 Players shoot from an elevated tee-box to a massive, sloping green. Changes were made to make this hole a more diffilcult birdie chance, but the right tee shot should still set-up a scoring chance. However, the green is surrounded by sand and a bunker shot could spell disaster. A fairway bunker looms on the right, but anything left will throw up a tricky approach shot. 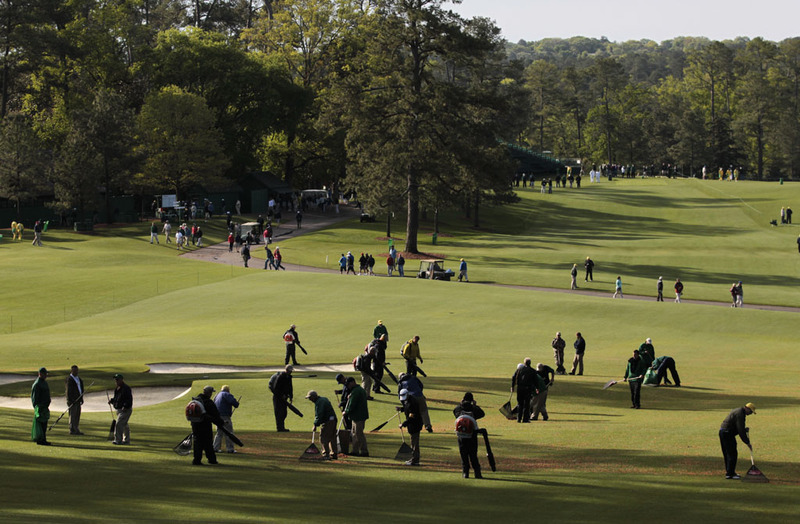 Players will want to avoid anything left of the green. Players will try to drive down the right side to avoid a duo of bunkers. Approach shot to the green must be precise - the sloping deck the highlight of this hole. The most difficult hole on the course. Starts with a steep downhill run which swings right-to-left. 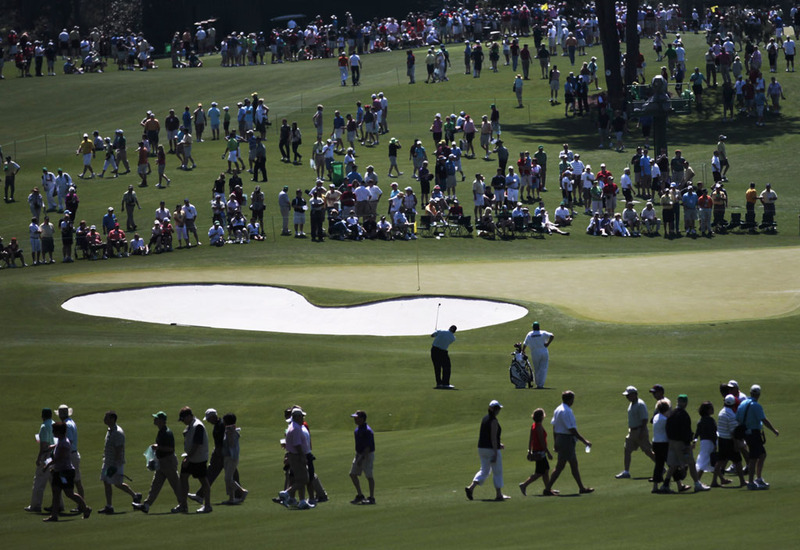 A large bunker guards the centre of the fairway and the green causes chaos. 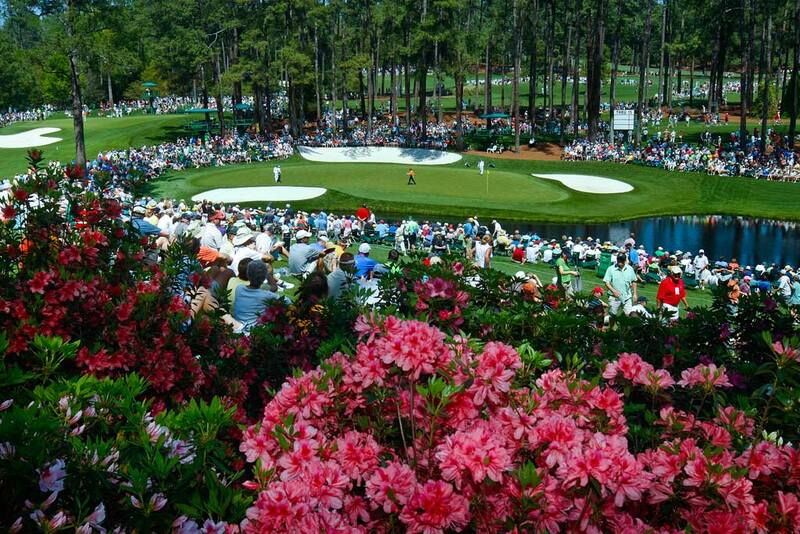 The opening hole of the fabled Amen Corner. Beautiful but treacherous, danger lurks in the pond at the front of the green and the bunker at the back. Par will satisfy many. 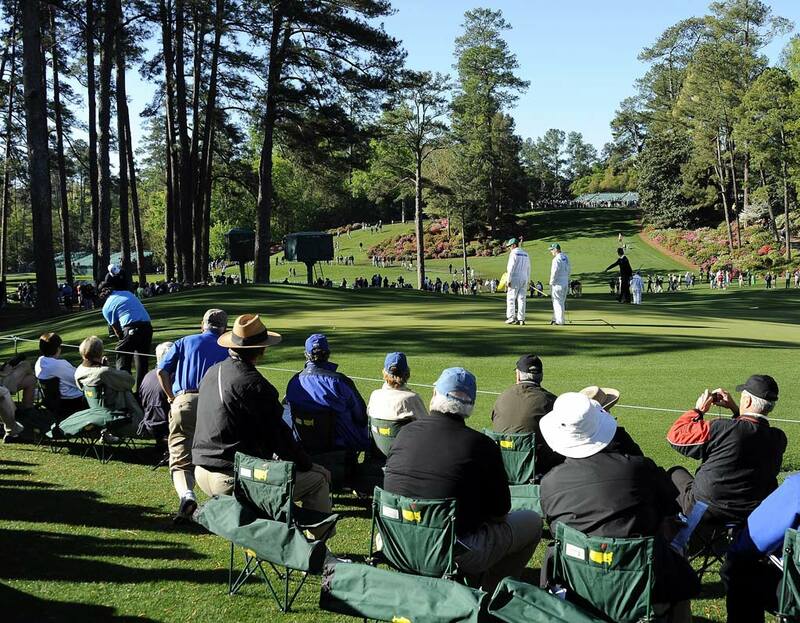 What golfer hasn't dreamed of taking a swing at Golden Bell? The long narrow green is guarded by Rae's Creek at the front and bunkers at the back. A hard target to hit. Reachable in two, but water and bunkers makes it a big risk. Laying up is a sensible option, but the notorious four-shelved green can easily turn a birdie into a bogey. Don't be fooled! 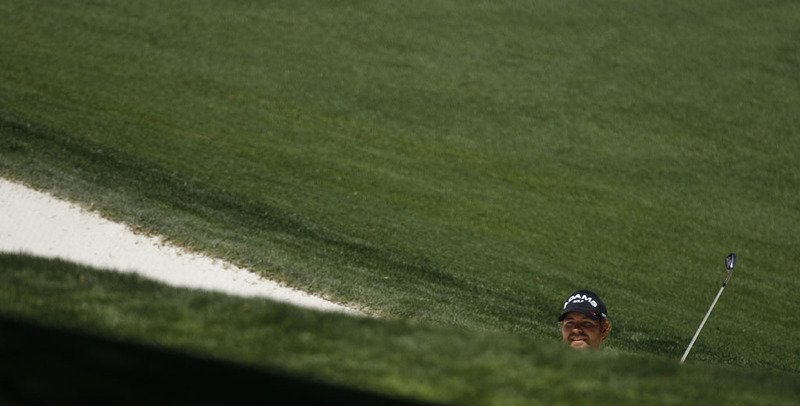 No bunkers doesn't mean birdies galore. The green is a monster - a vicious slope across the deck will claim any errant approach. Two shots to the green is tempting, but fraught with danger. A pond guards the front of the green and a bunker to the right. The final par five of the course. Water and a tricky green - nothing is easy with the last par three. 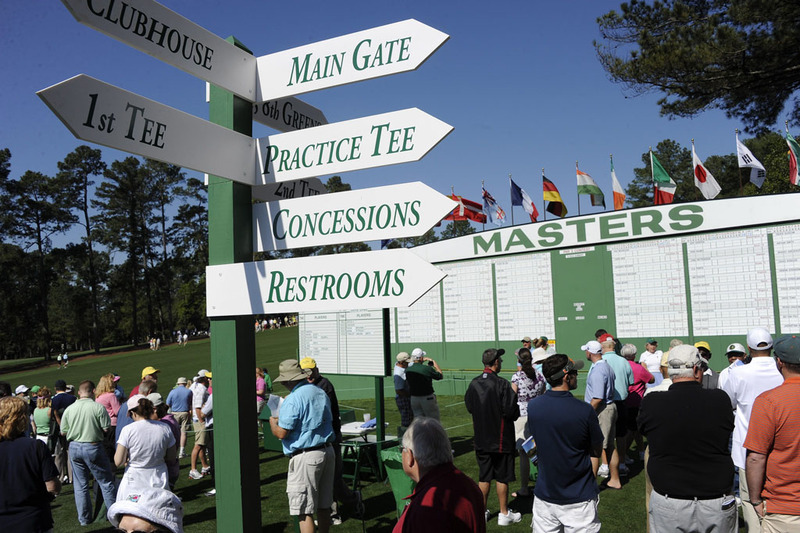 Many a Masters has been won and lost on this hole. 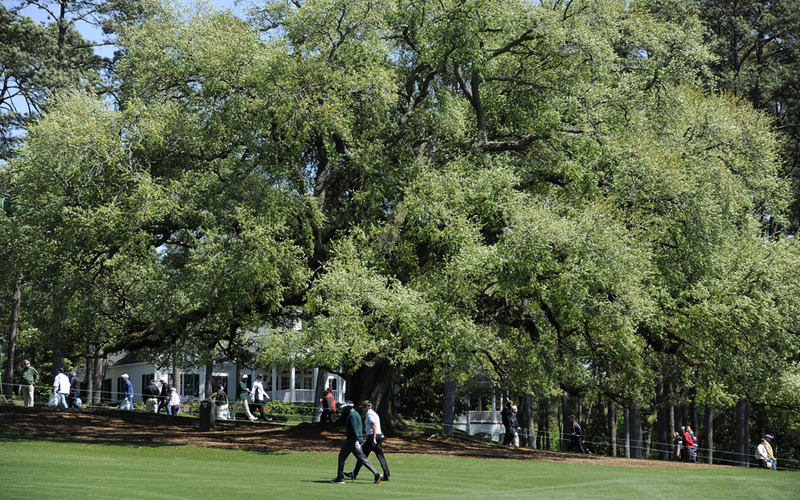 Famous for the Eisenhower Tree in front of the tee. Control is key but so is reading the un-readable green. Trees guard the right side off the tee and a bunker awaits down the left. The sloping green is guarded by more sand on either side. One of world's great finishing holes.